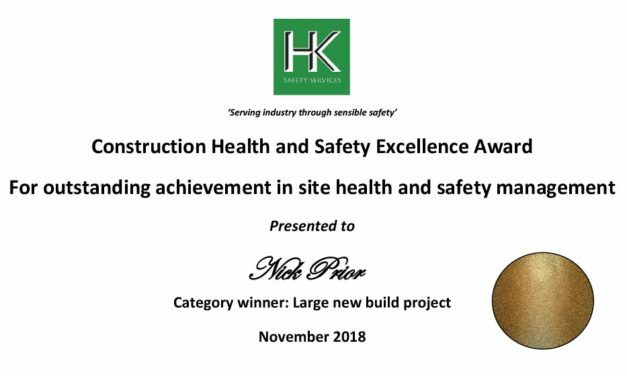 We are delighted to announce an award from our Health and Safety auditors based on their monthly inspections to our sites. 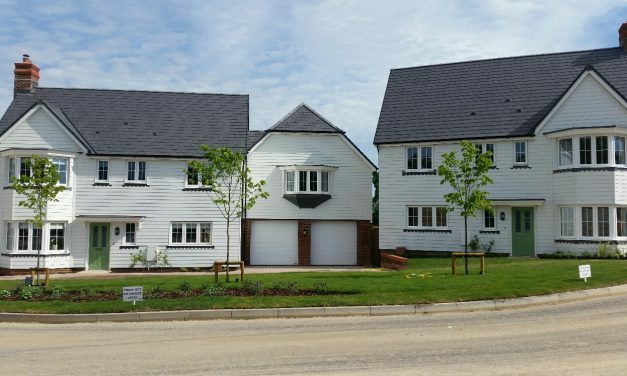 Congratulations to Nick, Site Manager for the Greensand Meadow, Sutton Valence development, who received an Gold award in the large project new build category. At the NHBC awards ceremony to collect his Pride in the Job Quality Award, Simon went on to win a Seal of Excellence Award and then on again to win a Regional Award for the Small Builder Category. The next stage is the Supreme Awards which will be announced in January 2018. 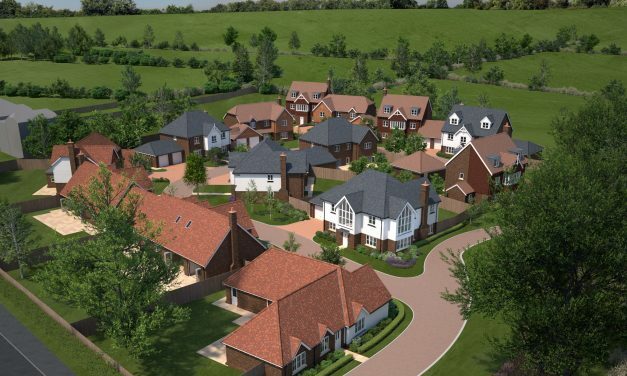 We are delighted to announce that Simon Bettridge has been chosen by NHBC as one of the Pride in the Job Quality Award winning site managers for 2017 for his work at Godfrey Meadow, Hollingbourne. We congratulate him on achieving this accolade for a job well done and a site to be proud of.